BHP Billiton has announced that it will invest $2.5 billion in the Spence copper mine in Chile in order to extend the life of the mine for another 50 years. 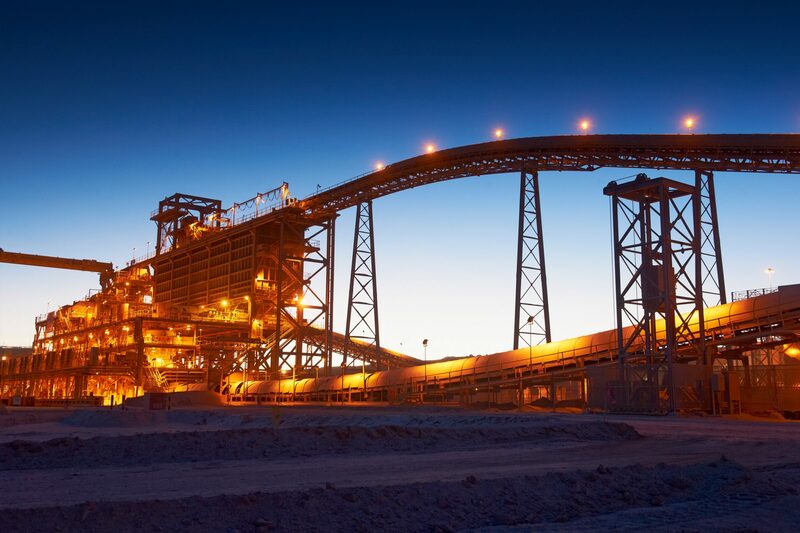 The investment in the Spence Growth Option (SGO) is set to boost the miner’s annual copper production by around 185,000 tonnes during the first ten years of the expanded operation. First production at the mine is expected in 2021. “Execution of the Spence Growth Option will create long-term value for shareholders in one of our preferred commodities. The project significantly extends the life of our Spence operation and unlocks the potential of the large, quality resource,” said Chief Executive Officer, Andrew Mackenzie.